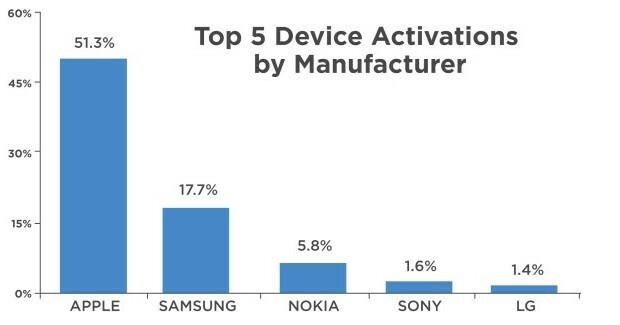 A newly published report by Flurry reveals interesting trends about the smartphone sales around Xmas (Dec 19-25) – a period of the year with the highest number of new activations. Analyzing data from 600k apps, Flurry Analytics concludes that iPhone and iPads tops the chart accounting for more than 50% of new device activations during Christmas. The market leader Samsung is second with a 17.7% share. 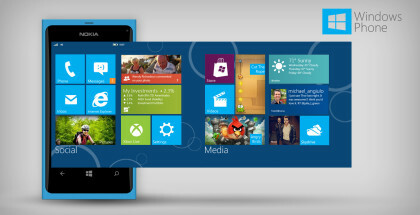 The results are pretty positive for Microsoft and Windows Phone despite not offering attractive new devices. 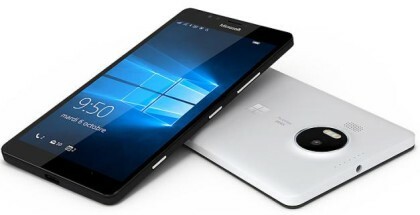 In fact, the success is being driven by low-end and mid-range Lumia devices which account for most of these 5.8% worldwide activations. Interestingly, the other major players on the market (LG, HTC, Sony) have very tiny shares as Nokia outsold them all combined. If the Christmas sales are an indication of the current state of the market, we can expect a very strong growth in Apple’s share for the next quarter ahead. 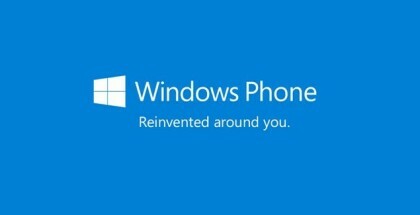 Windows Phone has captured just a 3% share in Q3 and a slight increase for the next period will be a positive sign in the light of Windows Mobile 10 launch. 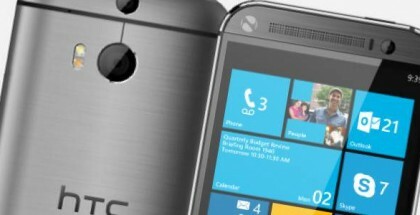 LG to release an affordable 4.7-inch Windows Phone?